WASHINGTON D.C. – Chicago Bears running back/kick returner Tarik Cohen and Indianapolis Colts linebacker Darius Leonard have been selected as the 2019 recipients of the Black College Football Pro Player of the Year presented by the NFL Players Association. The prestigious award is given annually to the top professional football player who attended a Historically Black College and University (HBCU). The National Football League Players Association is the union for professional football players in the National Football League. Established in 1956, the NFLPA has a long history of assuring proper recognition and representation of players’ interests. The NFLPA has shown that it will do whatever is necessary to assure that the rights of players are protected—including ceasing to be a union, if necessary, as it did in 1989. 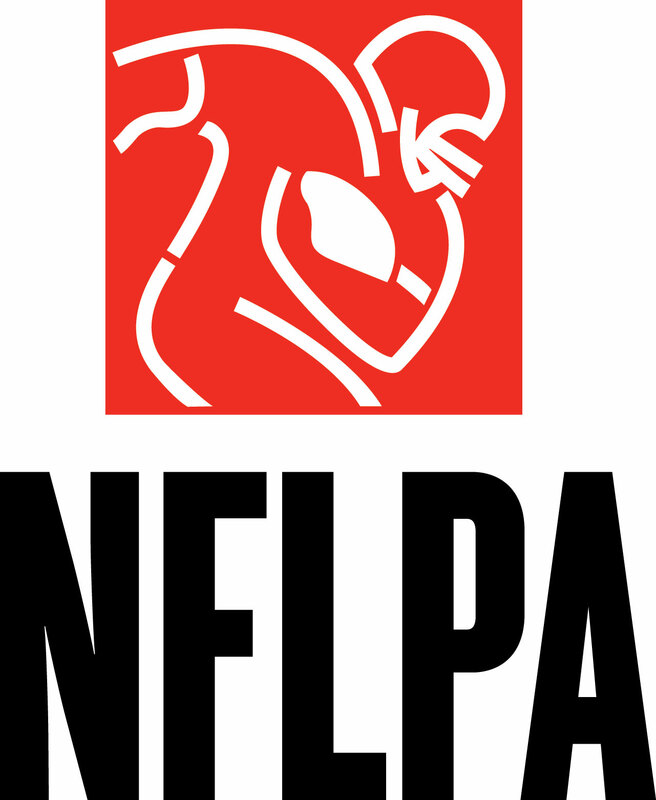 In 1993, the NFLPA again was officially recognized as the union representing the players, and negotiated a landmark Collective Bargaining Agreement with the NFL. The current CBA will govern the sport through 2020.Learn more at www.nflpa.com. 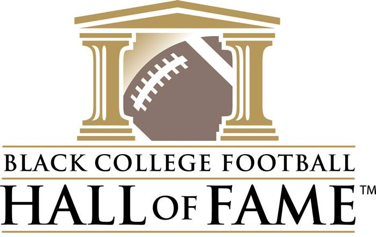 The Black College Football Hall of Fame was established in October of 2009 by African-American pioneers and quarterbacks James “Shack” Harris (1974 Pro Bowl MVP) and Doug Williams (Super Bowl XXII MVP) to preserve the history of and honor the greatest football players, coaches and contributors from Historically Black Colleges and Universities (HBCUs). There have been 70 Inductees since inception, including Mel Blount, James Harris, Willie Lanier, Art Shell and Doug Williams, who serve as Trustees.